As all you knows that American Superstar singer ” Beyoncé Knowles” released her new album with self title name “Bey-once”. It’s her 5th album released on December 13, 2013. This album already Breaks iTunes Store Records by Sells 828,773 Copies In Three Days. 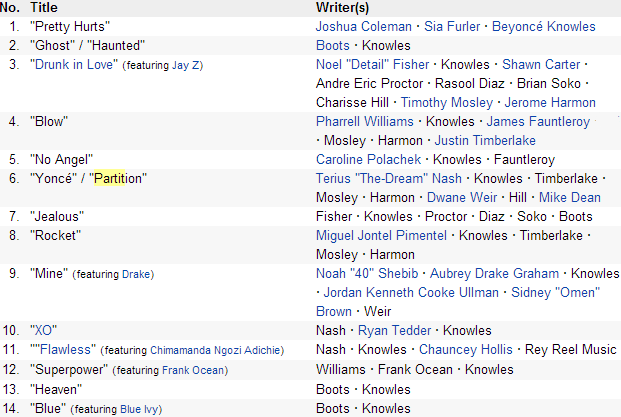 So here we brings some top songs from “Bey-once Album” There are some with official videos, and some with local made. Hope you will like. You can download or listen songs online as well.